Please contact us with any questions you might have. There are several concrete resurfacing options when it comes to updating the look of your residential or commercial property in Arizona. Often times our clients are not familiar with the wide range of affordable and effective solutions available to them. Allow us to help you explore the many available options and the proper way a job should be done. 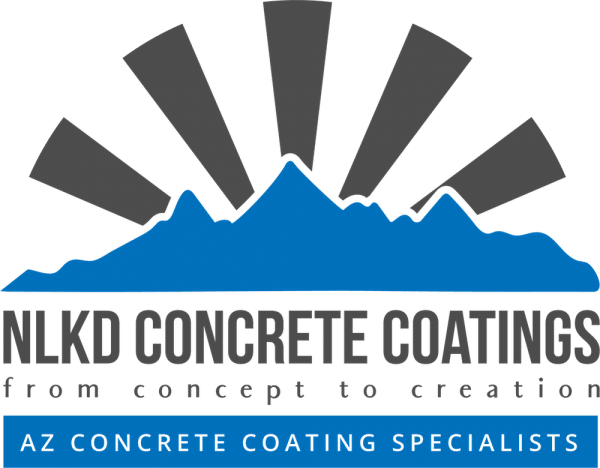 NLKD Concrete Coatings is committed to providing the best value, information and services. 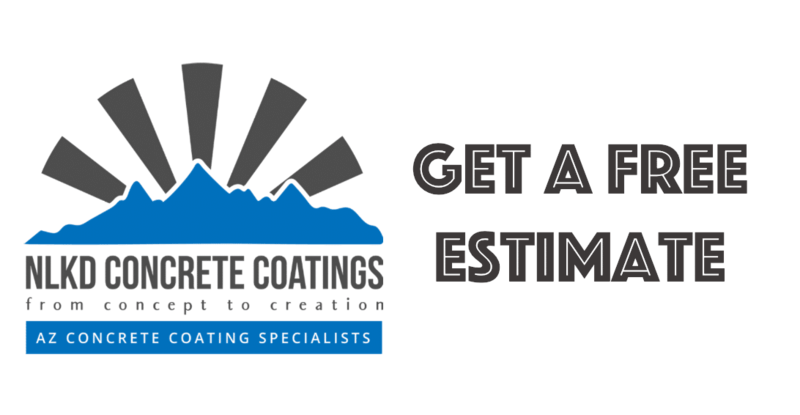 We always offer complimentary estimates, and stand behind our work. Give us a call, fill out our quote form, or email us.